SOUTH FARMINGDALE, Long Island (WABC) -- A Long Island man has been charged with burglarizing four nail salons between September and March, and police said he might be responsible for breaking into other businesses. 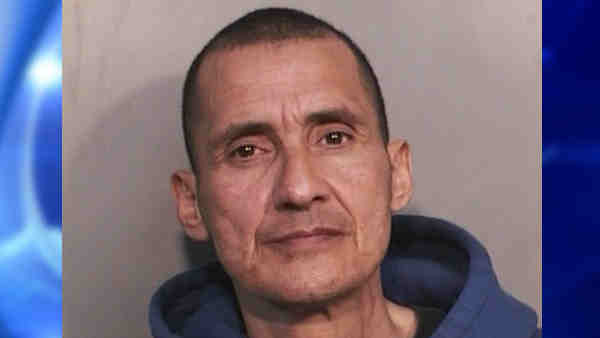 Francisco Leboy, 55, of South Farmingdale, was arrested Wednesday, and charged with three counts of burglary 3rd degree and an attempted burglary 3rd degree. At 2:30 a.m. on Sept. 18, Nassau police said someone broke into Dee Dee's Nail Salon in South Farmingdale through the front door after the lock cylinder was removed. Early in the morning on Nov. 5, Rainbow Nail Salon in Farmingdale was broken into after the lock was removed. On the night of Jan. 11, the Lucky Nail Salon in Hempstead was burglarized, also after the lock was removed. Cash was taken in each instance, but police have not said how much. On March 12 at 2:30 a.m., the Rainbow Nail Salon in Farmingdale had its front door lock tampered with, but no one got in. Police said the suspect fled. According to Nassau County Police Department, Leboy may be responsible for 16 commercial burglaries in Nassau County since June. Nail salons, Chinese restaurants and pizza parlors were all targets. Leboy will be arraigned March 17 in Hempstead.